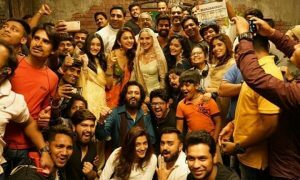 The third installment in the Dhamaal series –Total Dhamaal – stars Ajay Devgn, Riteish Deshmukh, Arshad Warsi, Javed Jaffrey, Madhuri Dixit, Esha Gupta and Anil Kapoor. Directed by Indra Kumar, it is produced by Fox Star Studios, Ajay Devgn FFilms, Ashok Thakeria, Indra Kumar, Sri Adhikari Brothers, Anand Pandit. It is written by Ved Prakash, Paritosh Painter and Bunty Rathore, it releases on 22 February 2019. 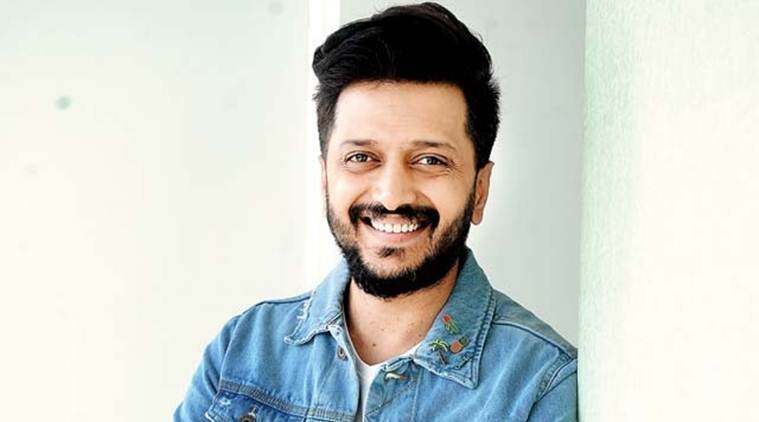 Riteish Deshmukh who has always amazed us with his impeccable comic timing is all set to wow us again. Read on to know all he had to about the Dhamaal franchise. From an actor’s perspective, is it the same experience that you have in the franchise that you feel shooting the first one? Which is your favorite franchise? With just a fortnight left to the release of the film, the cast are busy in promoting the film full swing.